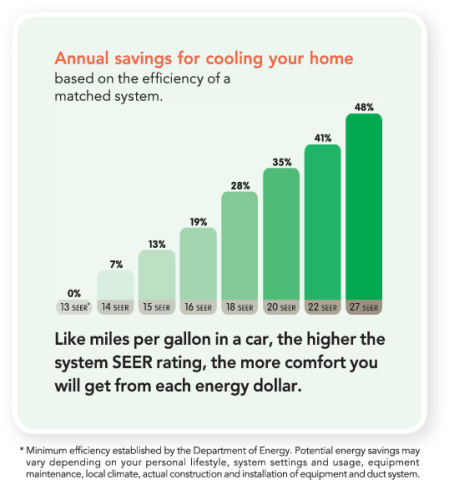 Over the past few years, Air Conditioning has become more and more of a necessity than a luxury for homeowners in the Northwest. Whether you're preparing for record-breaking heat in the summer or large holiday gatherings in the winter, don't wait! A new air conditioning system from Able Heating and Cooling's repair and installation contractors will bring you comfort year round. After years of experience in the industry, one thing is certain: homeowners are very hesitant when it comes to purchasing an air conditioner. Reasons vary, but the most common are; "Oregon doesn't get that warm" or "Summer only lasts for about a week, anyway". However, it never fails once that 90+ degree day hits that the regret of not installing an air conditioner immediately kicks in. 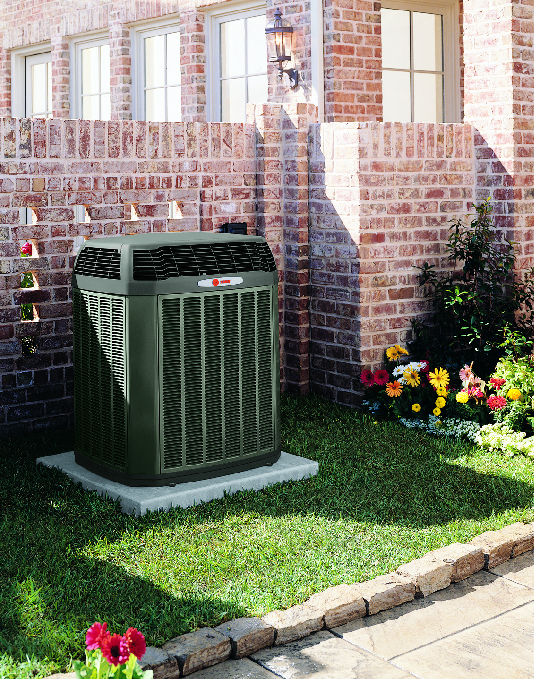 Save your hard-earned money by avoiding those short-term window A/C units, and experience the comfort and peace of mind of a Trane Air Conditioner. Here at Able Heating and Cooling, we make it affordable for homeowners to purchase an air conditioner, and enjoy their purchase without feeling any sort of buyer's remorse. Not only do we install quality Portland air conditioning systems, but we also repair and maintain them, which makes our customers feel at ease if something doesn't work properly (regardless if the unit was installed by us or not). 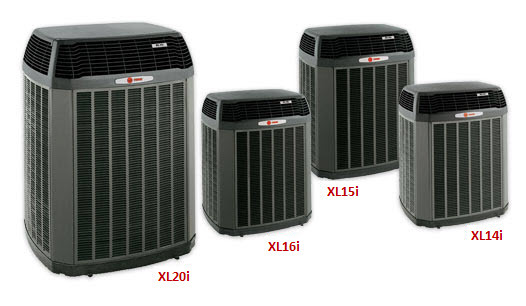 Trane offers a variety of air conditioners that range in efficiency (from 14 SEER to a 21 SEER units) and features, including the Weather-Guard top that can only be found on select Trane Heat Pump and Air Conditioning products. These Weather-Guard tops are specifically designed to keep pine needles, leaves, branches (kids find ways to keep busy in the backyard!) and debris out of the outdoor unit fan. Not only are they functional, but they look great too! Think size doesn't matter? Don't be fooled. A properly sized air conditioning system makes all the difference in the world. That's why we do a load calculation on your home to determine just what size of unit your duct work can handle, that way you pick the correct equipment designed specifically for your home every time. Most contractors are out the door once the installment takes place, and most of the time the job is only 90% complete. However, our team of Portland air conditioning repair and installation contractors make sure to check the airflow, run the equipment in all modes, check the temperature rise in each cycle, and make sure everything's running smoothly before we leave the home. And, once a year passes, we will come back to perform a 20 Point Precision Tune Up on the equipment to ensure your new system is running properly and efficiently. If you're ready to see how much you and your family would benefit from an air conditioning system, give us a call today and we'll schedule a time for one of our Home Solution Advisers stop by and provide you a few solutions! You can reach us by phone at 503-579-2250, or email: info@ableheatingandcooling.com.